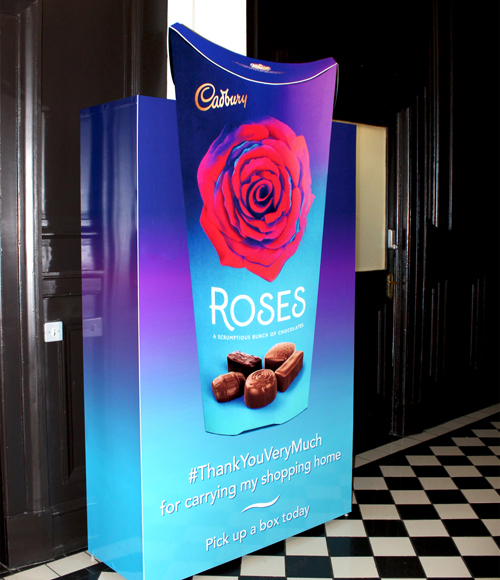 Clear Channel are excited to announce the launch of Adbox Extra. 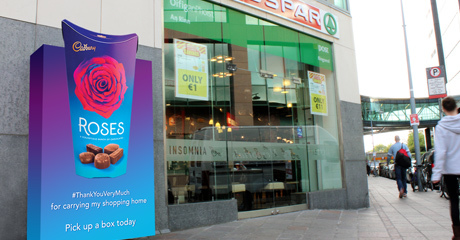 Adbox Extra campaigns include 5 high impact special build Adbox covers, located at prominent Dublin city centre symbol stores. The media first format is extremely eye catching, providing unavoidable cut-through at the point of purchase.